The North Ridge Neighborhood unsurprisingly borders on North Ridge Park. It’s North of I-80 and on the North West side of Coralville. (West of 12th Ave). 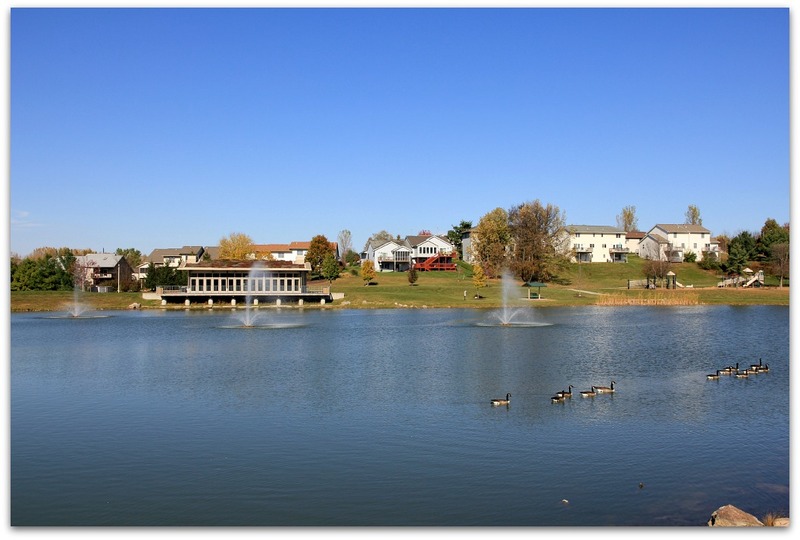 The North Ridge Neighborhood is close to the University of Iowa Oakdale Campus to the north and Coral Ridge Mall to the south. (You can actually walk or bike to the Mall via North Ridge Park, which was pretty handy for a past client who worked at the Mall. It was quicker than driving via 12th Ave). Children in North Ridge Neighborhoods visit Central Elementary School. If school district is important to you, you should check for schools when you narrow down your search for homes. The link is to the ICCSD School look up page. The North Ridge Neighborhoods have a variety of styles of homes in all price ranges: Condos, Townhomes, Zero Lots and Single Family Homes. At the time of writing this, the lowest priced home listed on the MLS in the North Ridge Neighborhood is zero lot priced at $169,900. The highest priced home listed is a 2 Story single family home with over 4600 sq ft and listed at $424,900. 41 Homes sold in North Ridge Neighborhoods in 2018, (so far). Lowest priced home sold: $138,000 for a Zero Lot Style Home. Highest priced home sold: $365,000 for a unique 2 Story Single Family Home with 4100 Sq Ft. Please contact me if you’d like a list of homes currently listed for sale on the MLS in North Ridge Neighborhoods. It’s worth mentioning that as a Realtor in Coralville and member of the Iowa City Area MLS I can show you any house listed on the MLS. 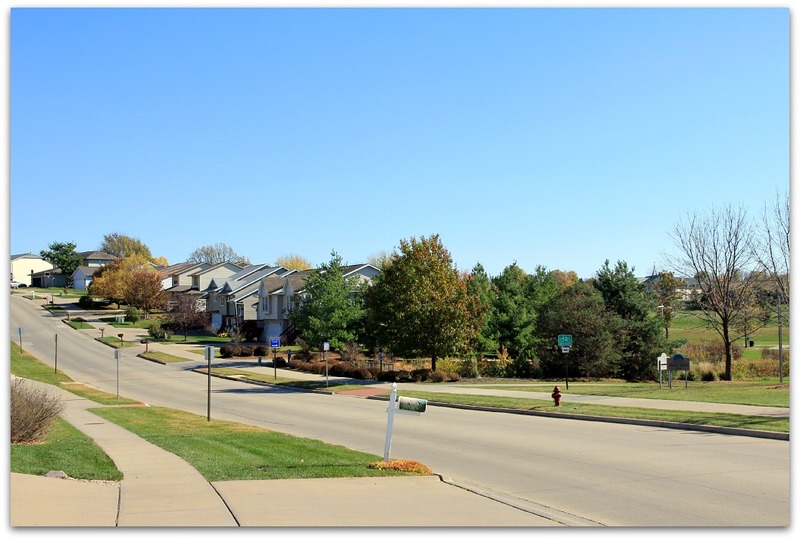 Coralville is relatively small with less than 20,000 residents, and yet you have easy access to everything you could possibly need in the way of amenities. Along with the Mall and North Ridge Park, which I talked about in the first paragraph, Coralville Public Library and the Coralville Center for the Performing Arts are just a few minutes away. As is Brown Deer Golf Club, Coralville’s own public golf course. North Ridge Neighborhoods are also just minutes away from exit/entrance 240 for I-80. 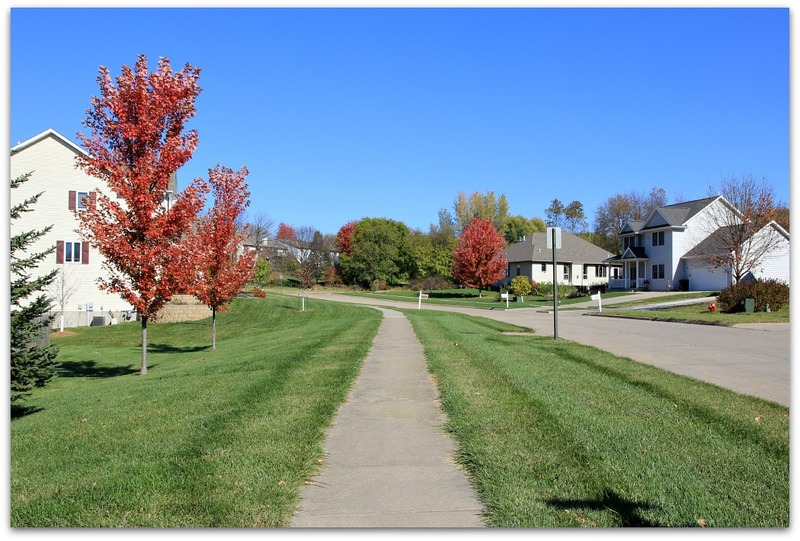 North Coralville neighborhoods are popular with both first time home buyers and buyers relocating to the Iowa City area for the many amenities, catering to all ages and lifestyles and offering homes in all price ranges. The easy commute to the UI Hospitals and west side of Iowa City is a bonus too. These neighborhoods have been a popular choice for many past clients and one thing they all agree on is that they love the rolling hills. I’m not sure the photos do them justice. You’ll have to come visit and see for yourself!